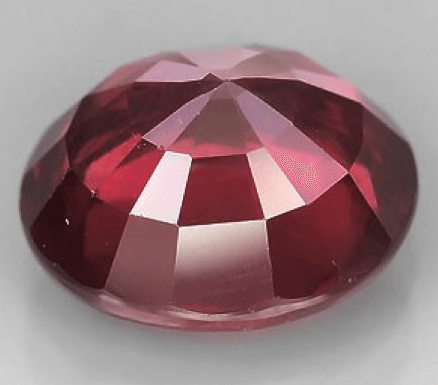 Don’t miss this huge Natural Rhodolite garnet loose gemstone cut into an oval shape this shiny gemstone present a very attractive red color, very good clarity and a weight over 3 carats. 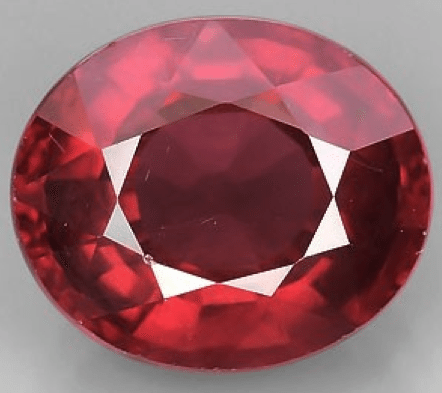 This african Natural red Rhodolite garnet loose gemstone is untreated and really adapt to be used in jewelry, like for a stunning gold ring or an elegant pendant. 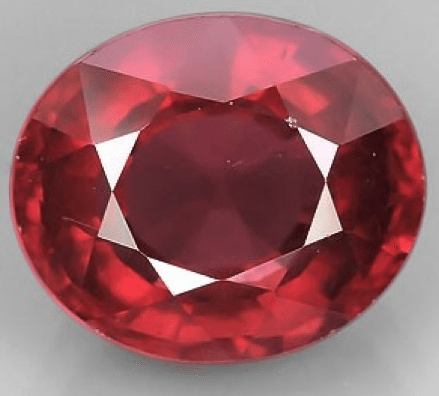 Feel free to contact us to buy this gemstone or to receive more info about our gemstones available but not yet online. Dimensions: 9.2 X 7.8 X 5.1 mm.